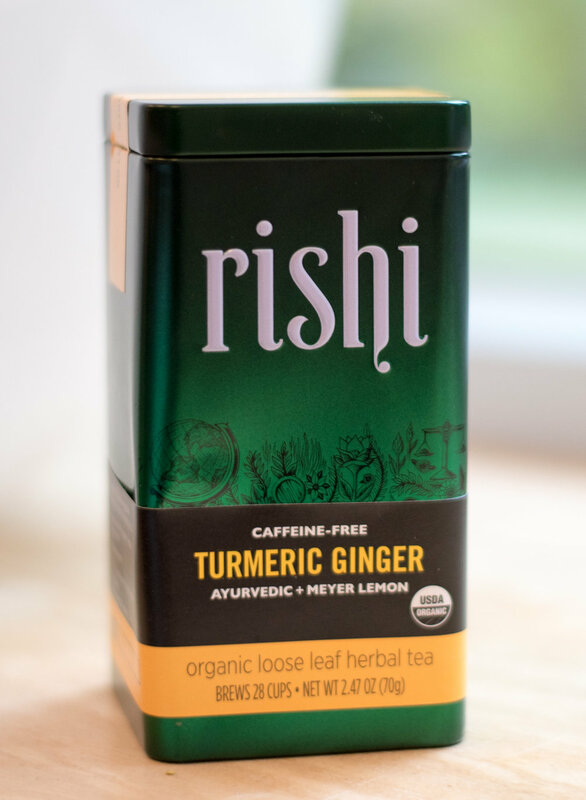 Turmeric is a flavor that we don’t often encounter over here on the east coast, so it is nice to see it included in Rishi’s selection of teas. 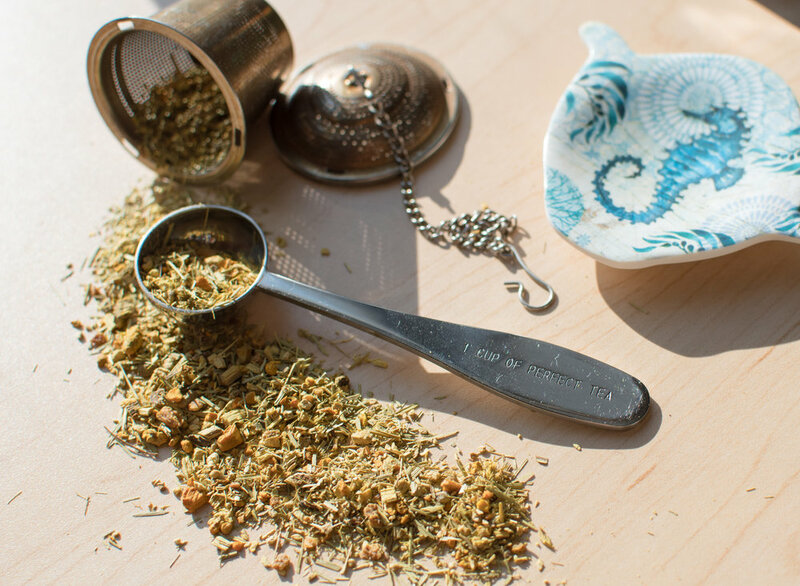 This tea also includes lemongrass, citrus peel, and licorice root, all combining to make a spicy-sweet tea that tingles the back of your throat as you drink it. I've also tried their Cinnamon Plum herbal blend, and it is an absolutely delightful way to end your day. Rishi was one of the first importers of Fair Trade tea into the United States and today they remain an organic Fair Trade tea importer.